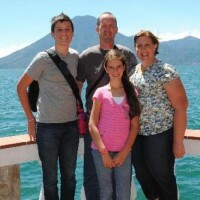 CPC partners with the Erickson family to reach the people of Guatemala with the gospel of Jesus Christ. Beginning in January 2018, Todd joined the pastoral team at Iglesia del Camino church. He works with the teaching team, helps with leadership development, and brings his pastoral gifts to this vibrant church. Todd and Maureen use their gifts and experience to further God’s kingdom cross culturally and to support and build into the local church. 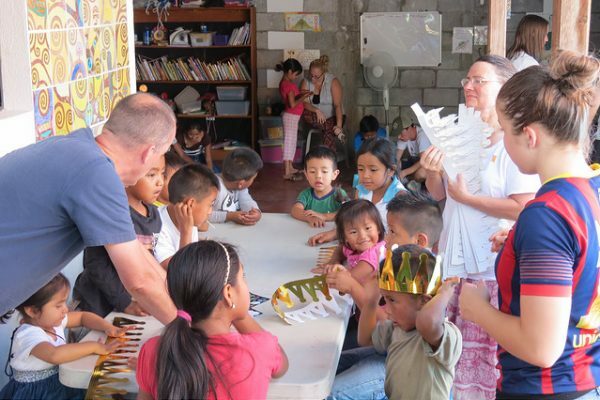 The Ericksons also serve impoverished communities through after-school clubs, home building and Bible teaching. Providing relief to immediate needs is not enough. 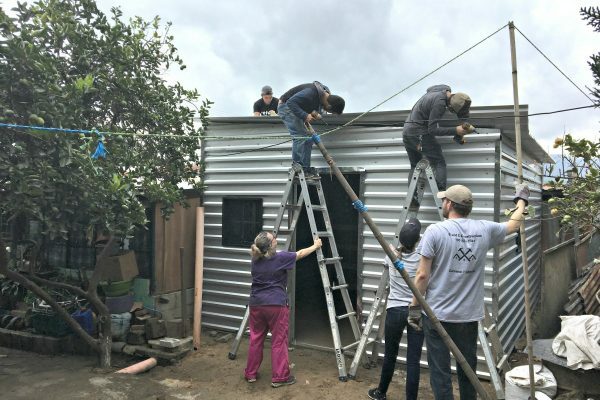 They believe lasting transformation comes from relationships and from serving spiritual, mental, physical, economic and social needs of families. Enjoy this awesome video awesome video from Todd about what God is doing in Guatemala. Take three minutes to be encouraged! Our next team to serve in Guatemala is now forming. We will serve with the Ericksons on July 6-13, 2019. If you are interested in learning more about our 2019 team, here is the LINK with more details. All ages are welcomed and needed for the team. Register by completing the registration form (COMING SOON), including the $100 deposit. Online payment for deposit and payments will be available here soon. Please pray for Todd, Maureen, and Emily Erickson as they serve in Guatemala. Please also hold daughter Katey in your prayers as she continues college in the US. Follow the Erickson’s journey through their blog and photos and connect with them on Facebook or follow us on Twitter ! Many thanks to everyone for your prayers for the June 2018 team! The Ericksons also expressed huge appreciation for the many gifts and donations you all sent with the team.